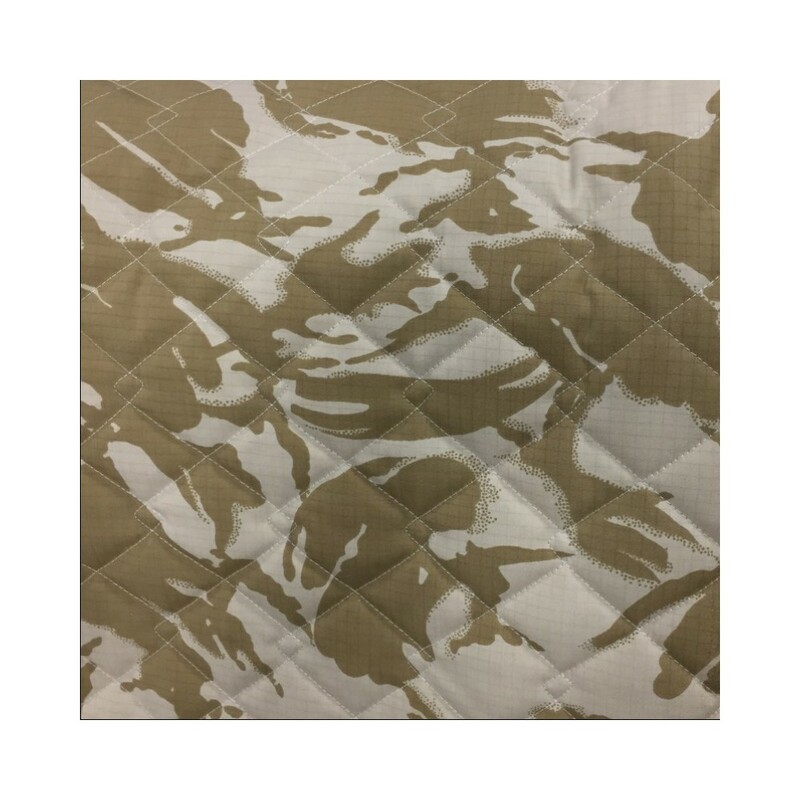 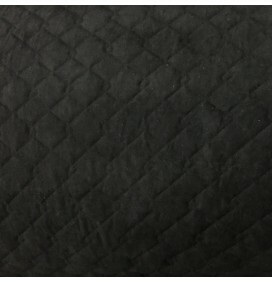 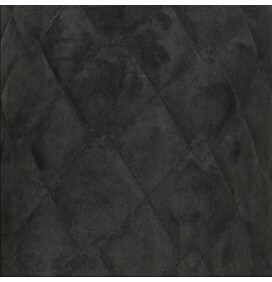 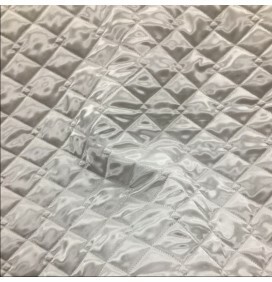 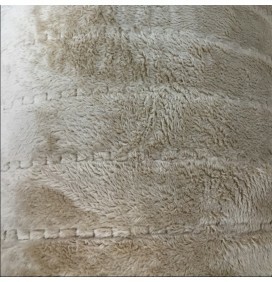 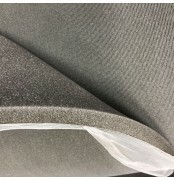 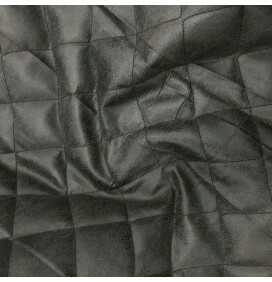 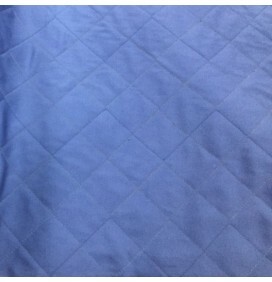 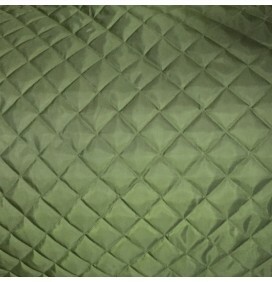 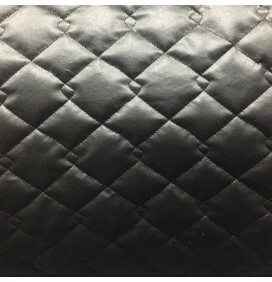 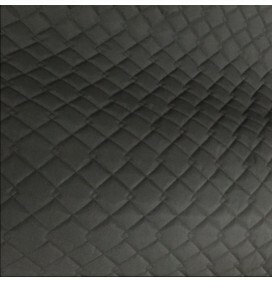 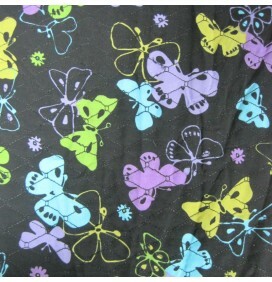 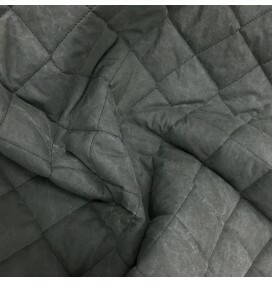 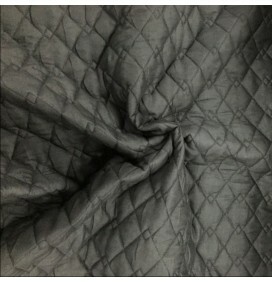 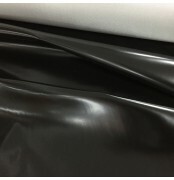 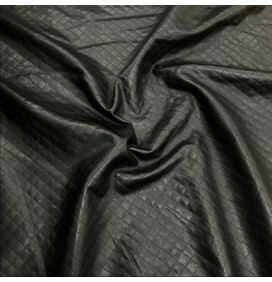 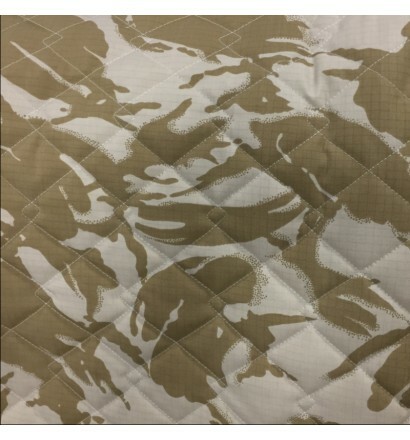 A high quality quilted fabric with a polycotton medium weight ripstop fabric. 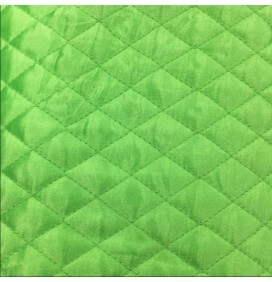 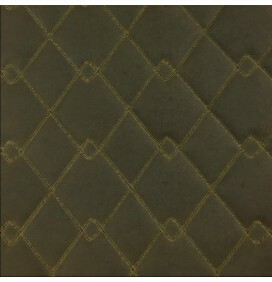 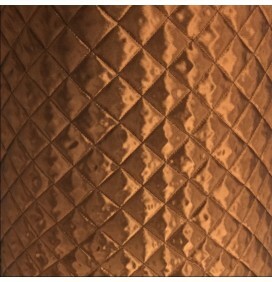 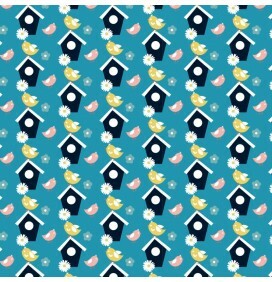 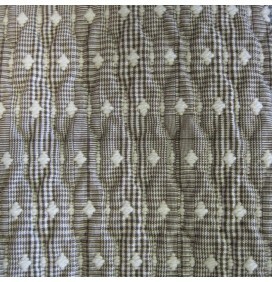 Quilted in a unique 2 inch double diamond design. 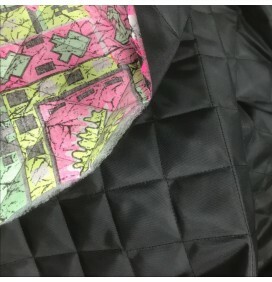 Very high water resistant quality with a ripstop grid woven in the fabric. 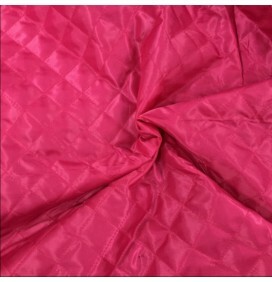 Used in many applications including military, tarps, equipment bags, shelters, covers, clothing, dress, coats, heavy linings, sports wear. 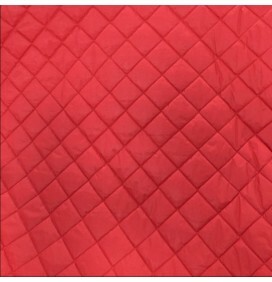 One side of the quilt is ripstop fabric and it has a bare wadding on the reverse.